I’m not sure how we got to the end of August so quickly, but I’m excited… it’s sunflower season, fall sports, school, routine (but still warm and sunny) days. Love this time of year. 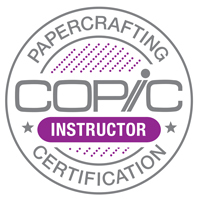 I was gone over the weekend to teach Copic Marker classes in Charlotte, North Carolina, and I had to sneak into my stamp room this morning because an “order of adorable” was waiting for me when I returned home. Purple Onion Designs had a fun sale last week, and I couldn’t pass up some of cute blooms designed by Stephanie Ackerman. Here I used Mixed Middles Flower and left the middles out entirely. I stamped the flower in a pale brown ink and then outlined with Kirarina Wink opaque marker candy glitter pens from Copic. It’s a super easy way to add a pop of color to your images without traditional coloring. Very fun! Being a good Kansas girl, I can’t resist a sunflower. There’s a 60-acre field of the beauties near my brother’s home that should be ready for photographic splendor in the next week or so… If I can make it over there, I’ll share a few photos here. For now, let’s just all think fall beauty with paper and ink! 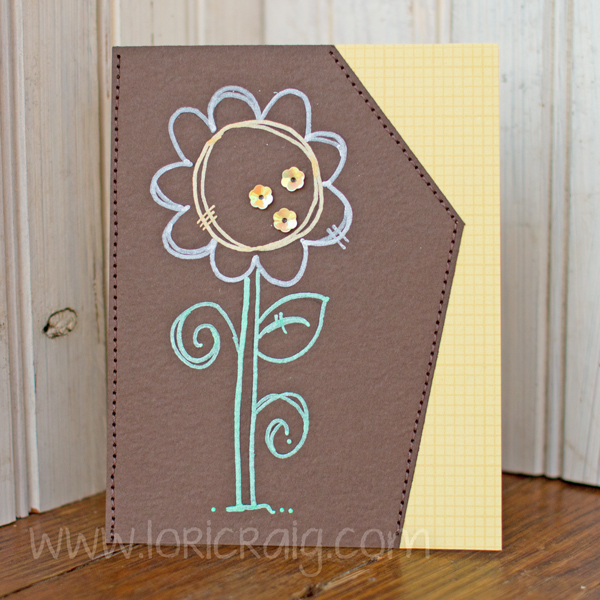 Let me know if you share any fun sunflower projects. I’d love to see them! Like every other mother in America, I have a long to-do list, but I was grateful for some time to veg out in my craft room today. Virtual Stamp Weekend is always good for card-stack replenishing! I’ve had Santa colored for a few weeks, but several different things came up and prevented me from crafting. So, when I saw Cathy’s Fire Red challenge, I knew it was time to get Santa onto a card. 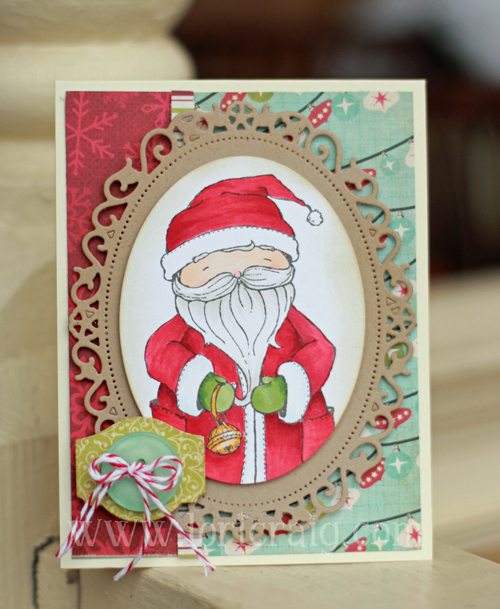 This adorable Santa image is from Purple Onion Designs. 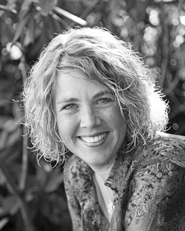 I love Stacey’s style. So many cute images in her line! 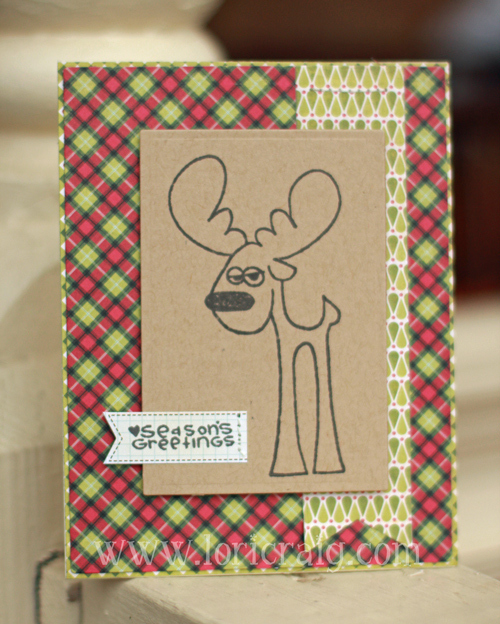 Cute Critters from Kim Hughes helped me with this quick and easy greeting. Love that little moose. I’ve used him on a some kind of project every year for the last 4 or 5 ~ can’t remember for sure when he was released. This was for Lee’s awesome ‘Plaid and Cocoa‘ challenge. I’ve got more cards done, but we’re heading out to a Christmas party with friends. I’ll try to pop them onto the blog tomorrow. 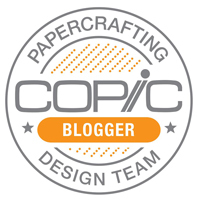 If you are looking for anything to do this weekend… get crafty at Virtual Stamp Night. 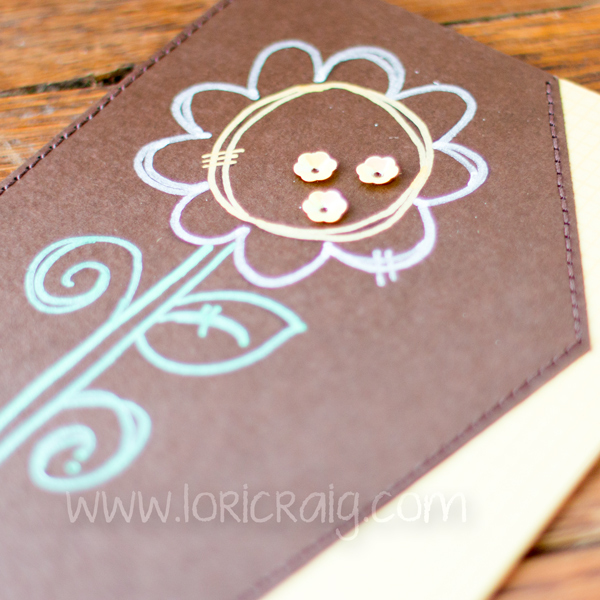 The challenges are designed to be easily executed, and that crafty friends equals finished cards. Hugs!